A beautiful hardy green lawn requires plenty of water and nutrients. 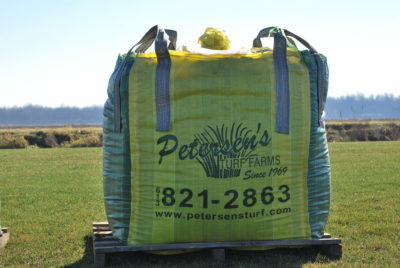 Grass gets its nutrients from fertilizer and we recommend that you feed your lawn at least 3 times per year. These feedings should take place in the spring, summer and fall. The best time to fertilize is right before or during a rain, as this will breakdown the fertilizer and send it into the soil for the roots of the grass to feed on. More applications of fertilizers provide a hardier lawn and they should be spread out, with approximately 6 weeks between applications. 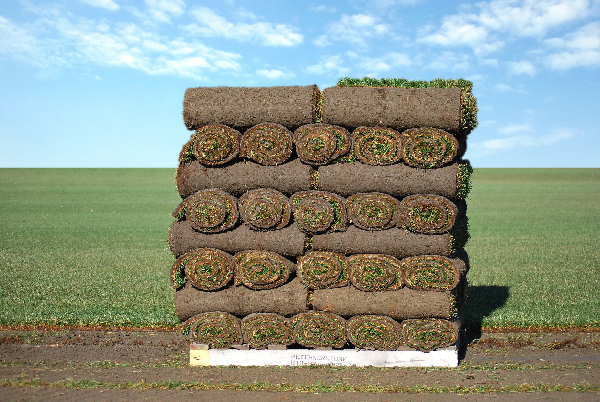 The other key component to a healthy lawn is regular cuttings. Grasses are tolerant to regular cuttings which strengthen the blades and help with weed control as they are not as tolerant. Grass are a natural plant that use Carbon Dioxide (CO2) and generate Oxygen (O2) through photosynthesis. This is an important product to our environment and the healthier your lawn is the more you are contributing to a healthier environment.